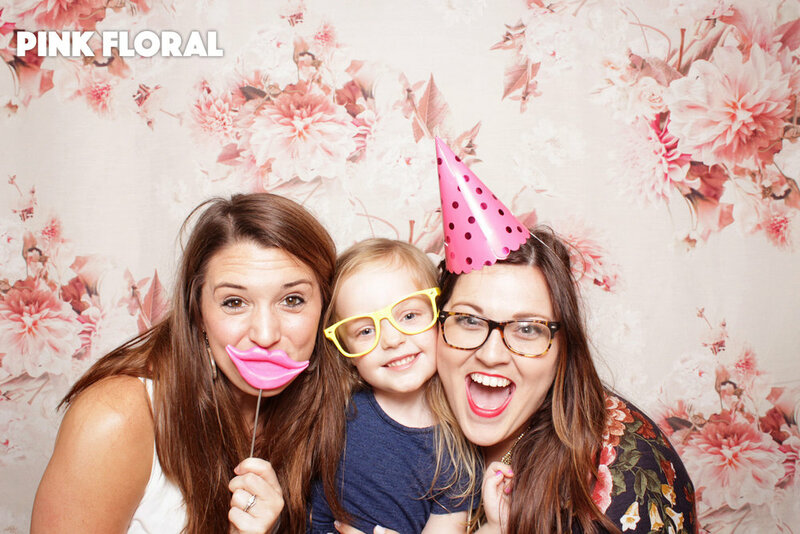 Thanks to the highest quality camera and lighting equipment–along with beautiful and stylish backdrop options–FOTOBOOTH photos are downright beautiful, and often hilariously entertaining. We've seen our booth images framed in homes, printed on canvases, sent out as Christmas cards, even used on billboards! 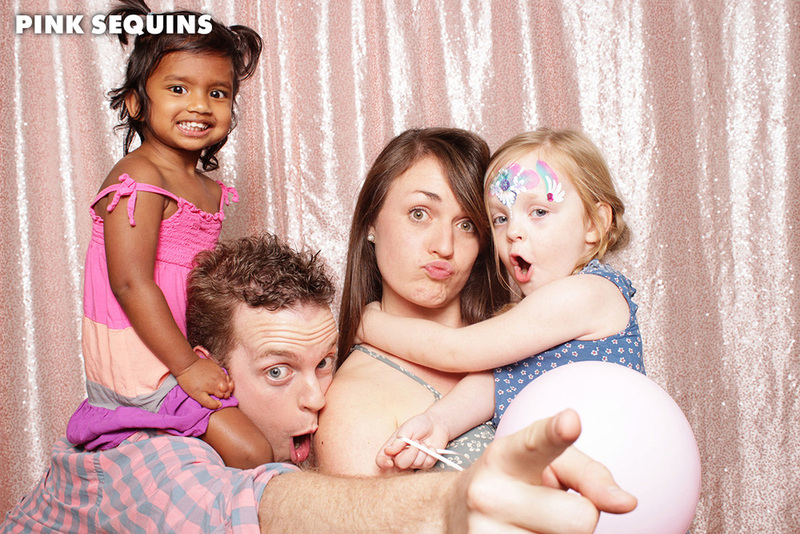 Whatever the purpose, you'll love having documentation of the fun memories from your event.